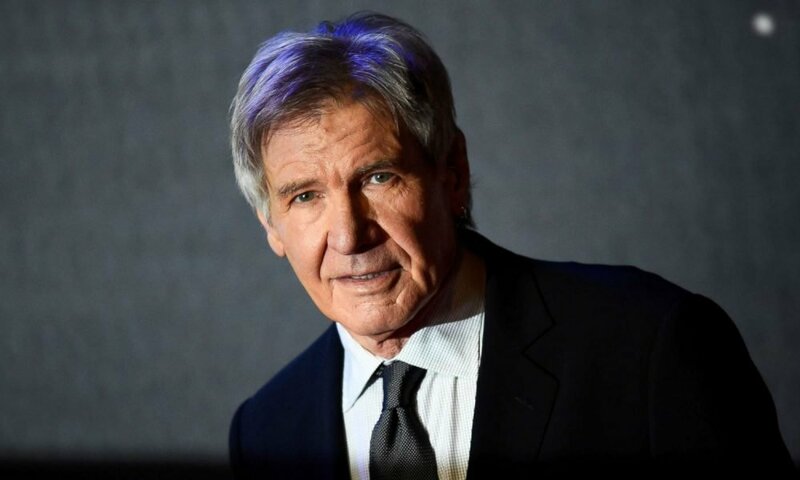 Harrison Ford plays harder with his $300 million fortune, whether its airplanes, motorbikes, and cars. 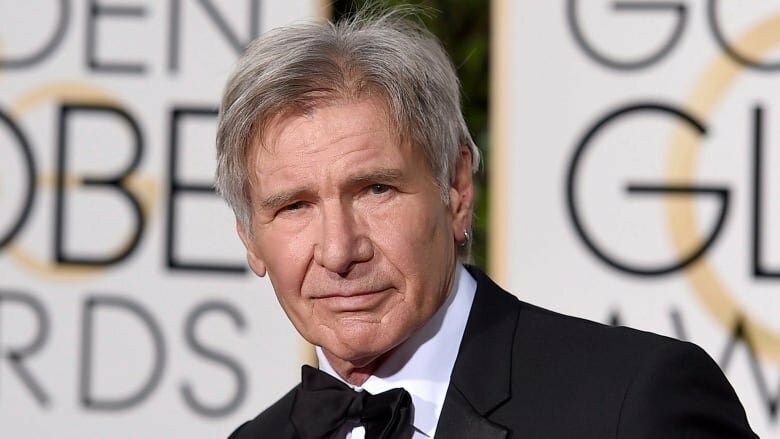 Ford whose role in movies like Star Wars, Indian Jones, and The Fugitive have brought him into stardom. Although the actor earns millions of dollars for any movie he stars, his rise wasn’t a cool ride. He worked from the bottom to become a superstar. Today, he commands attention in Hollywood. There was a period he earned $150 per week in a studio, where he honed his skills. Over time, he has revealed his love for motorcycles, airplanes, and cars by buying some of the expensive toys. 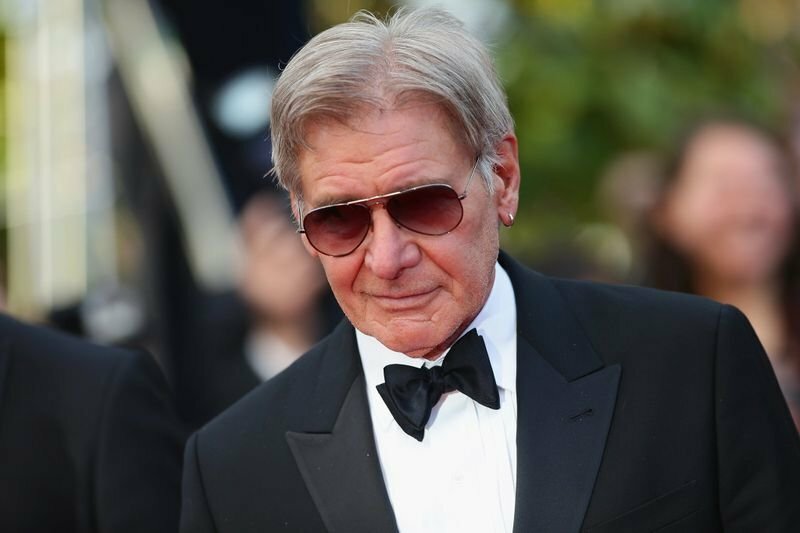 Harrison has more than nine motorbikes, four BMWs, a couple of Triumph, Hondas, and Harleys. He owns some exotic and rare cars we don’t expect to see on the streets of New York or London. Ford’s car collection is legendary and is enviable too. He owns small planes because he loves flying and had suffered misfortune with some of his flight expeditions’. When you have the type of money Ford amassed, you don’t want to fly commercial. The actor has Cessna Citation Sovereign 680; a business jet that takes him around the country. He also has $815,000 six-seater, single-engine B36TC plane.